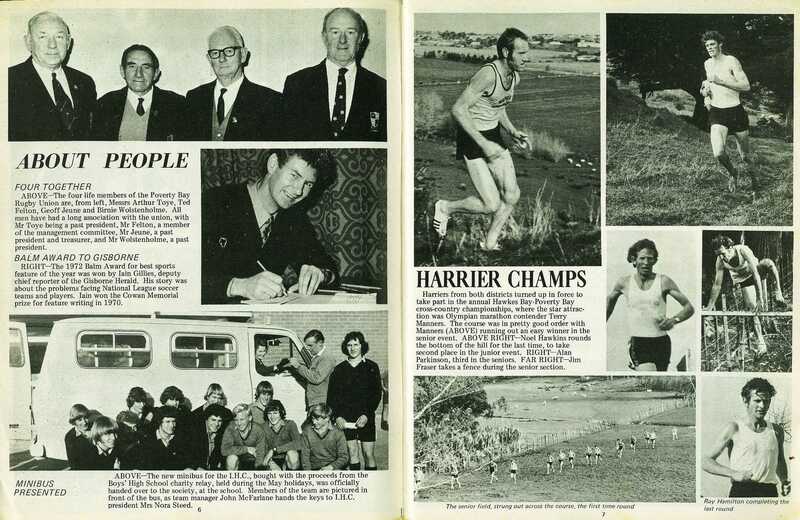 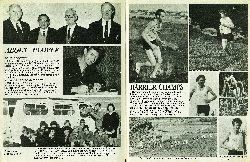 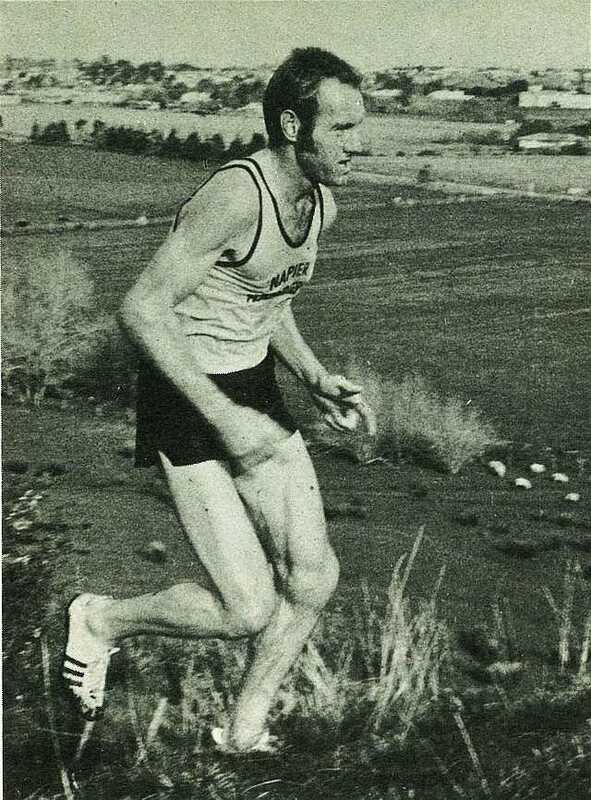 Harriers from both districts turned up in force to take part in the annual Hawkes Bay-Poverty Bay cross-country championships, where the star attraction was Olympian marathon contender Terry Manners. The course was in pretty good order with Manners running out an easy winner in the senior event. Noel Hawkins rounds the bottom of the hill for the last time, to take second place in the junior event. 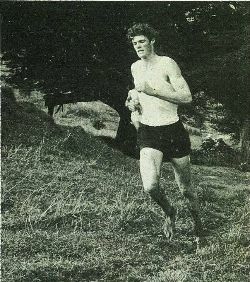 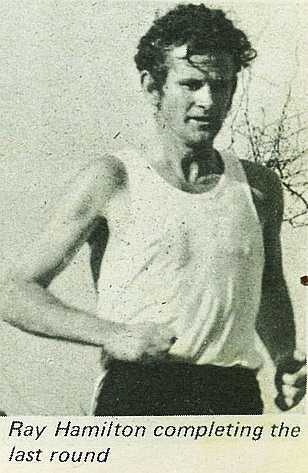 Alan Parkinson, third in the seniors. 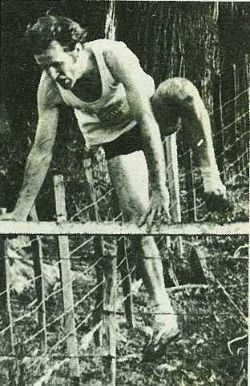 Jim Fraser takes a fence during the senior section.